We are not a national corporation with call centers and pushy sales guys in other states. We are not a ‘cut and run’ lawn care company. If there is a challenge — if you have a frustration, we will be here to fix it… to make it right. You can count on us to do what’s right and stand behind 100% of our work. 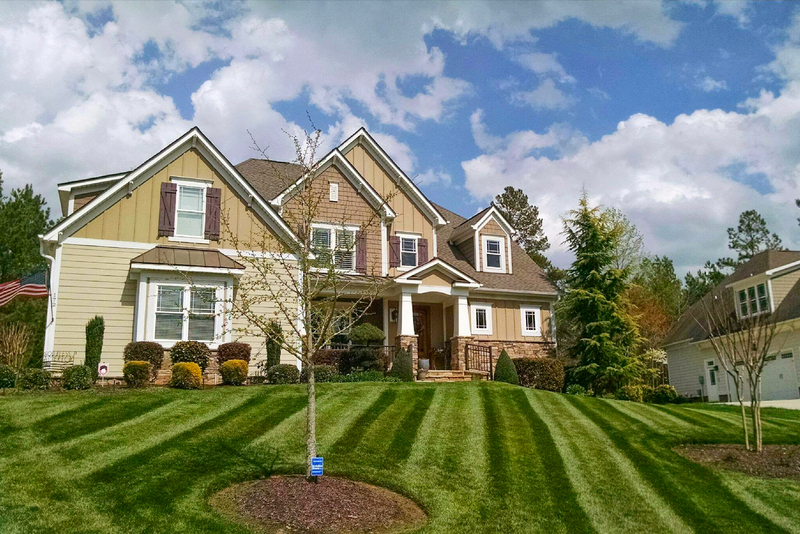 We are a family-owned, reliable full service lawn care and landscape construction company made up of individuals that live in the community. We are extremely concerned with your complete satisfaction. That means we understand the turf and tree and shrub and insect issues of this area. We know the unique problems and challenges of this area and we know how to fix them. We know that if we fail you — you will tell your friends and neighbors. We want you to be more than satisfied. We want your neighbors to become our clients. So the burden is on us to excel at what we do so others will notice our work. We guarantee our work. Our technicians are trained weekly to provide the highest quality of work for our clients. The products we use are of the highest grade. We don’t settle for inexpensive materials used by our competitors. They will not last. 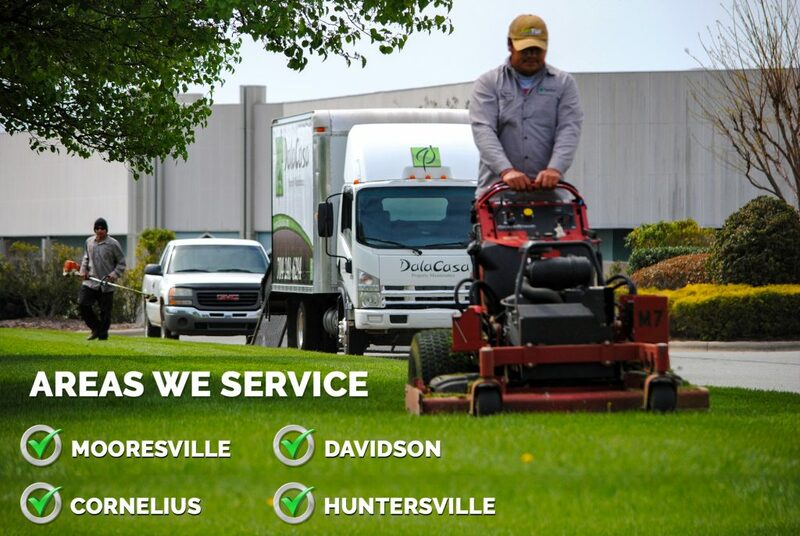 We are a family owned company servicing Mooresville, Huntersville, Cornelius, & Davidson. 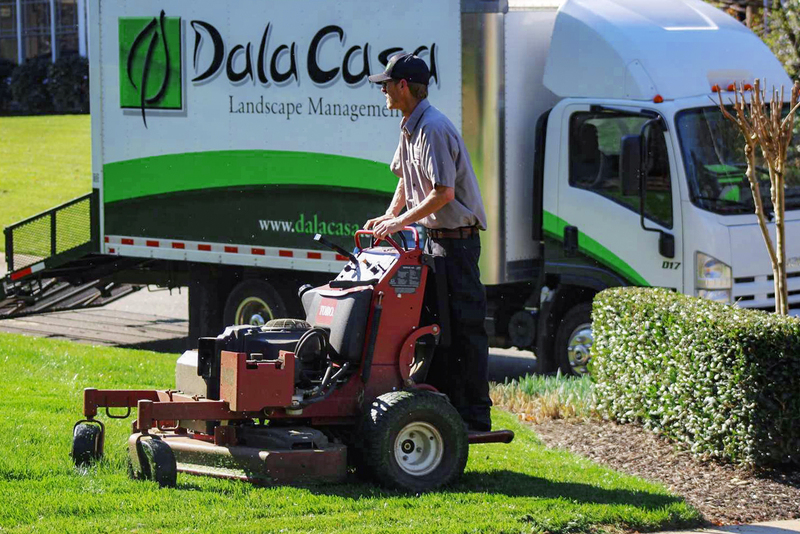 DalaCasa is your one stop solution, providing year round services to manage your lawn maintenance & landscaping needs.